The MASTERPIECE and PBS special “Sherlock: The Abominable Bride,” will re-air on OETA on Friday, December 30 at 8 p.m. Benedict Cumberbatch (The Imitation Game) and Martin Freeman (The Hobbit) star as Sherlock Holmes and Dr. Watson in the acclaimed modern retelling of Arthur Conan Doyle’s classic stories. But now our heroes find themselves in 1890s London. Beloved characters Mary Morstan (played by Amanda Abbington), Inspector Lestrade (Rupert Graves) and Mrs. Hudson (Una Stubbs) also turn up at 221b Baker Street. 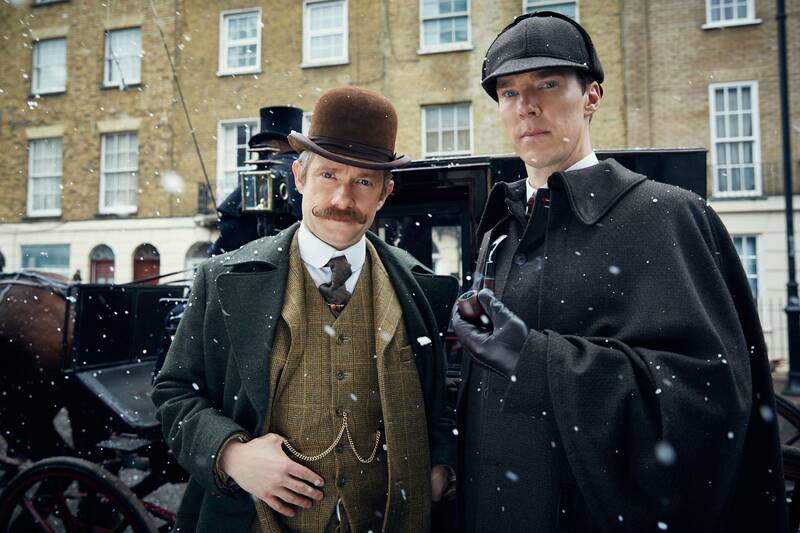 “Sherlock: The Abominable Bride” is a 90-minute “Sherlock” special.